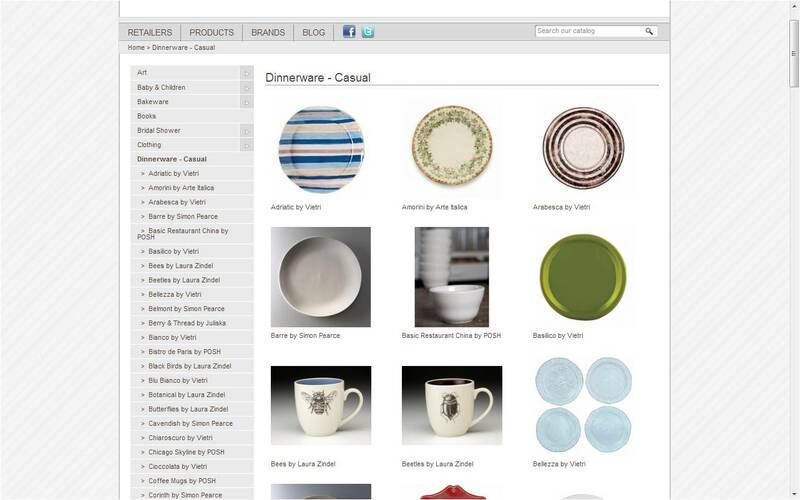 wedding gifts | Soirée to Z.
Soirée would like to introduce Stephanie Pirishis and her wedding gift registry site, Poladora.com. We love the local items and retailers on her site and wanted to give you guys the inside scoop on Stephanie’s online store! 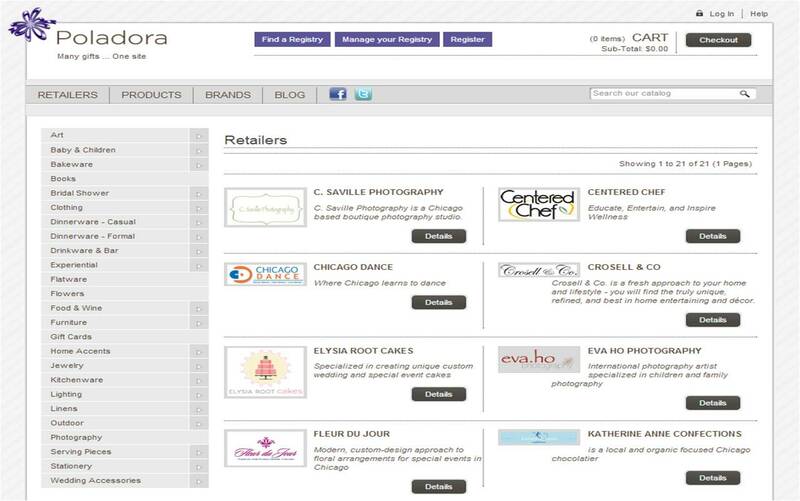 Poladora.com connects couples to 20 fabulous local Chicago stores and boutiques with over 8,000 products and services all in one convenient online store. “Couples love being able to register and shop local and they also love discovering some retailers they might not have been familiar with [prior to Poladora].” Items on the site range from traditional registry items like home ware and furniture by local artisans to more out-of-the-box options like spa treatments and yoga classes to get relaxed and pampered before the big day. So how does it work? 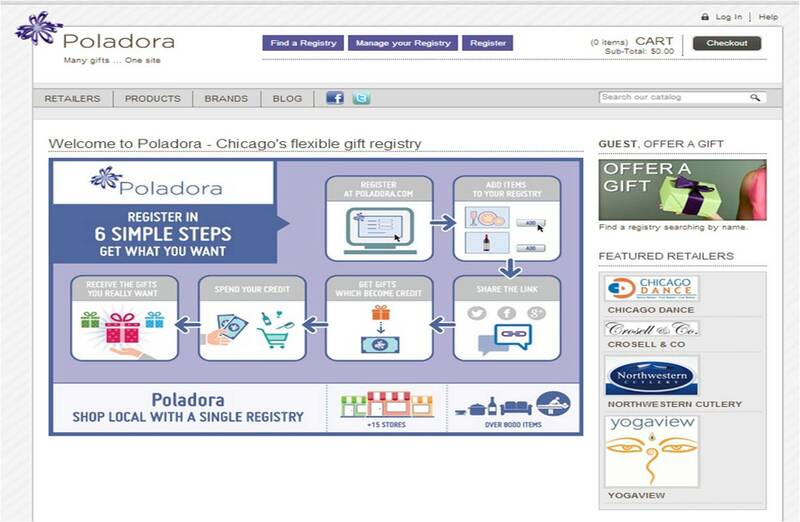 The entire process of shopping with Poladora is another reason why it is such a convenient and fun option for Chicago couples and their guests. Because all too often friends and family don’t always give a couple what they truly want or need, gifts purchased by guests on Poladora are held as ‘credit.’ This means that instead of being stuck with a certain gift, couples can simply use the credit of the gift instead; and purchase any of the other items in the online store that is of higher priority to them. This unique process avoids the hassles of having to run around the city returning gifts to several different retailers. Poladora’s plethora of non-traditional gift options is another reason why it is quickly becoming a popular choice for Chicago land couples. 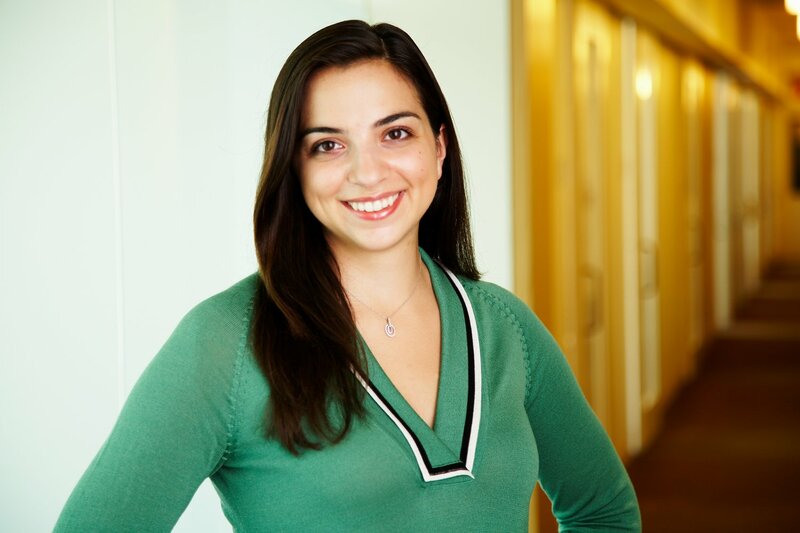 “Certain couples love being able to include experiences and non-traditional items along with their dinnerware,” says Stephanie. Wine lovers will love to see the wine cellar starter kit and those constantly on the lookout for new activities to try can find dance classes and cooking classes. 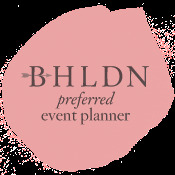 What makes Poladora really stand out from other retailers is the fact that it can be used to plan and fund your wedding as well! With packages from photographers and florists, stationary—and even wedding gowns available, couples can use their credits towards the actual big day. 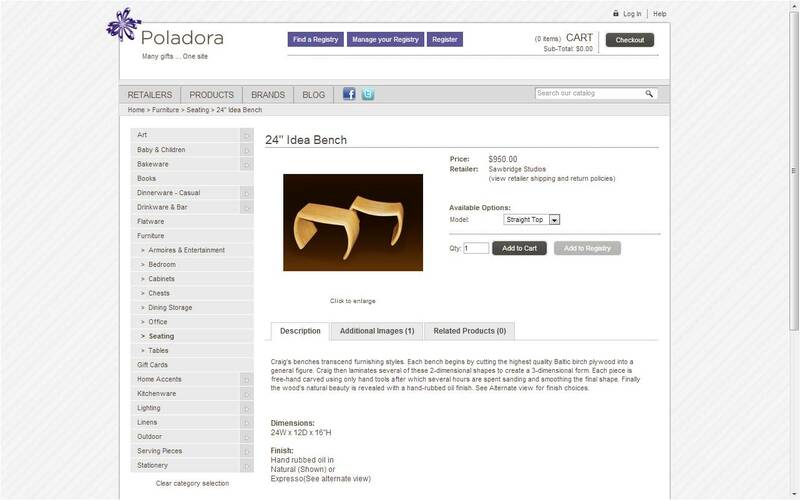 Poladora is Chicago’s one-stop online store for marvelous and unique wedding gifts and experiences. Simply register on the website and experience what a wedding gift registry should really be—hassle-free, convenient and fun! This morning (and every Saturday morning in the summer) I braved the crowds and headed to Green City Market in Lincoln Park. I like to get there early, before the peonies are all picked over and it gets too hot. Bowie’s dog pack is very helpful, as she totes all the honey crisp apples, kale, asparagus and fresh baked bread we can fit in there! What can I say, the dog likes to work! 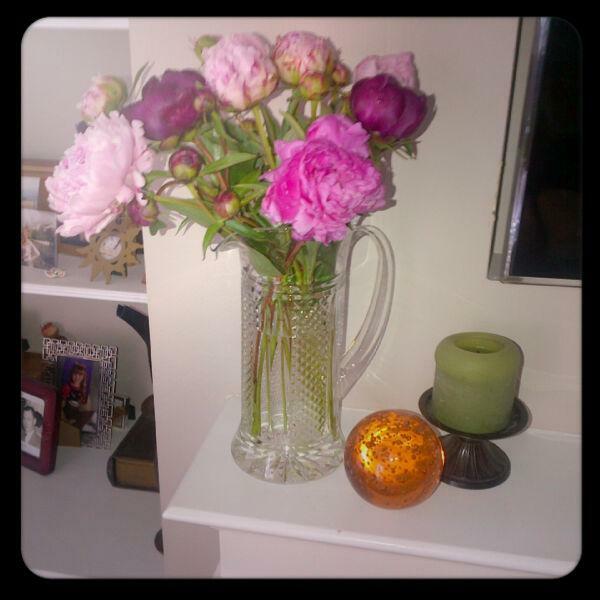 So I usually come home with bags of fresh flowers- so my dilemma always is..what vases to use?! I decided to pull out one of our Waterford pitchers we received as a wedding gift. This one worked perf for the lovely array of fragrant peonies I snagged up today! Well.. Here’s your answer. Now head to the farmers market and go get some fresh local flowers to display all over your place!